Whether you manage a commercial or residential real estate company, or you’re a real estate agent trying to start your own national or local firm, maintaining a high performing website is a key to success in today’s digital world. In 1981, the top ways people searched for a real estate professional was through newspaper ads and word of mouth via friends, family or neighbors. But the world we live in today is a whole lot different than back then. From virtual tours and smart locks to drone footage of properties, the digital age has ushered in a whole new frontier for the real estate industry. 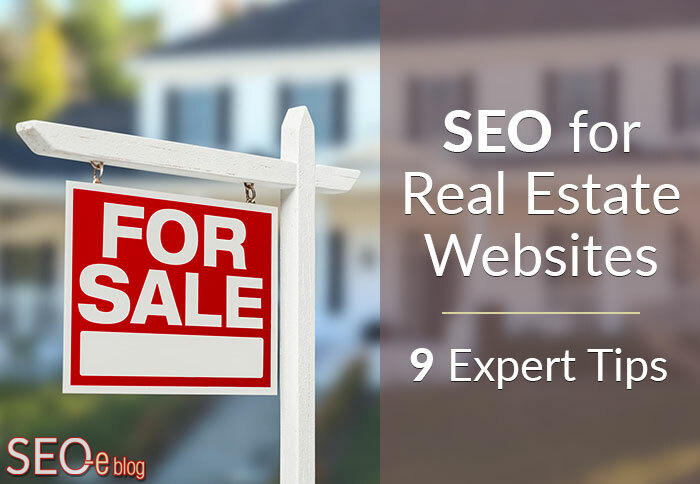 Below, we’ve compiled a list of expert tips for real estate agents seeking to improve their traffic, rankings, and ultimately their business by incorporating proven search engine optimization (SEO) techniques. 44 percent of home buyers looked for properties online first. Over 90 percent of real estate firms have websites, and the most common feature on their websites were property listings. Buyers worked with an agent 88 percent of the time to find their home. The typical buyer visited a median of 10 homes over 10 weeks before purchasing a home. The typical home buyer is 44 years old, married without children living at home, and has a median income of $88,500. Millennials make up the largest group of first-time home buyers at 66%, followed by Generation X at 26%. So what do these statistics mean for the 21st century real estate agent? For starters, home buyers are much more educated about the market before they speak to a home seller or an agent. But agents need not fear that the internet will replace their jobs. While the initial process may start online, most home buyers contact a trusted real estate agent for advice. Simply put, keywords are the terms you want to show up for in Google or any other search engine. Create a comprehensive list of keywords you want to rank for and then develop a strategy to make sure you incorporate all of these terms spread across your website. Real estate is a hyper competitive industry, as you no doubt are aware. Thousands of firms and individual agents are all vying for the attention of a small pool of potential buyers. Although your company may do business across several towns and cities in a regional area, it’s better to start optimizing for local keyword phrases one-by-one rather than trying to tackle your entire service area in one fell swoop. 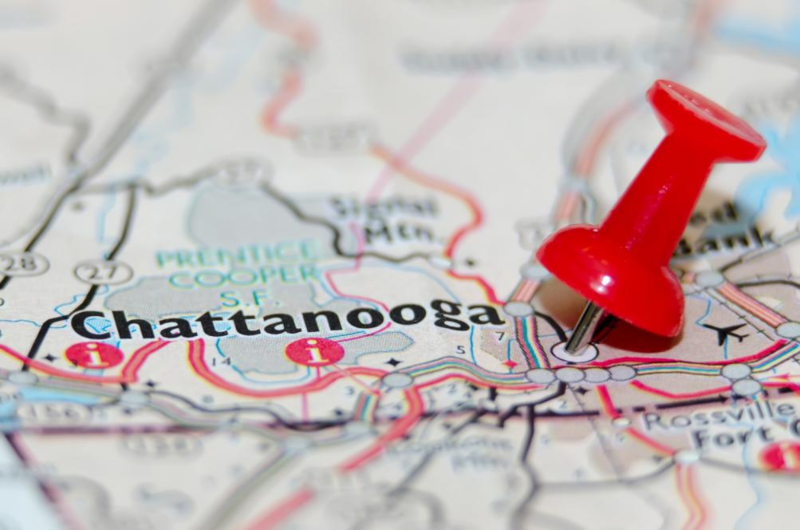 For example, if you serve the entire greater Atlanta metro area and North Georgia region, but have an office based in Marietta, then you’ll want to start by optimizing your site for “Marietta homes for sale,” “Marietta real estate agent,” and other similar keyphrases rather than trying to capture your entire service area from the get-go. In the beginning, focus on the main city in which you do business. Then, once your primary geographic presence is well established, consider expanding your focus with additional silos. Even the largest national real estate firms had to start small and then build out from there. First, carve out a slice of rankings dominance locally, then start expanding. Weave these local keyword targets into as many pages as possible, including your homepage, blogs, articles, and listing. The more targeted you can get, the better results you’ll see. Pro tip: Be sure not to use your target keyword too much on one page. “Keyword stuffing” can result in a Google penalty if you’re not careful. For your first draft, just write as naturally as possible without paying attention to keywords. Then, review your writing and drop the main keyword or a semantic phrase a few times where appropriate in the body, page title, and URL of your post. If you’re thinking you can simply publish property listings and check off the content marketing box, think again. While online listings are an important part of your website, they’re only one piece of the puzzle. Updating your website regularly with fresh, informative blog posts, articles, tools, and resources is a great way to keep visitors coming back to and engaging with your site, which is one of several key Google ranking factors. For instance, if you’d like to target a certain town or geographic area, consider writing a series of blogs talking about the top reasons for living there. 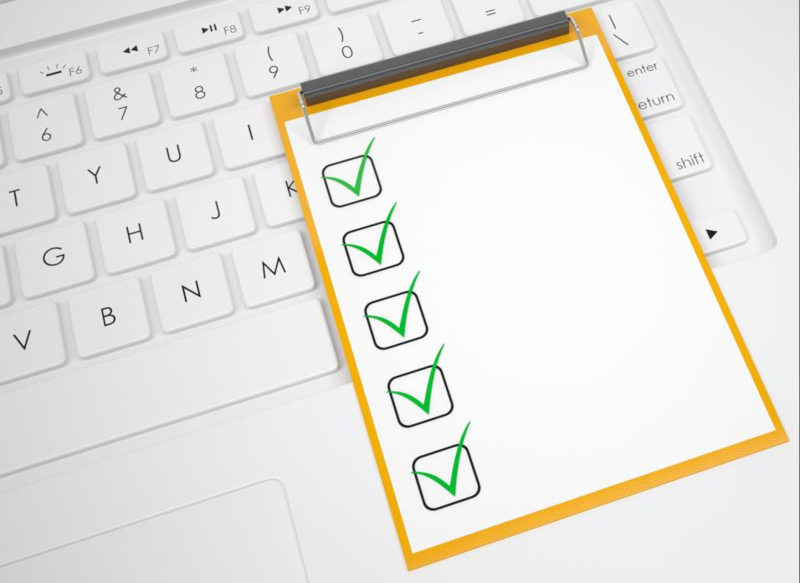 Or create a checklist for home buyers to download for free that helps simplify the complex steps involved in purchasing a home for the first time. Perhaps, you can even create an online tool allowing prospective buyers to estimate what they can afford based on their monthly income and the amount they’re able to provide as a down payment. Use high quality images, graphics, and videos. Follow SEO best practices by including metal descriptions, title tags, alt image tags, etc. Internally link to other pages and resources when relevant. Write for people, not search engine algorithms. Put your main keyword or key phrase in headers and subheaders. Long-form content (1,000+ words) tends to perform better in search. An estimated 91 percent of real estate companies already use social media to some extent, but are they employing it to their maximum potential? Real estate firms with active social media profiles benefit from greater brand visibility, customer service and engagement. Being a real estate agent is all about developing and building relationships with your clients, and social media is the perfect trust-building tool for doing exactly that. You don’t necessarily have to been active in ALL of these platforms. 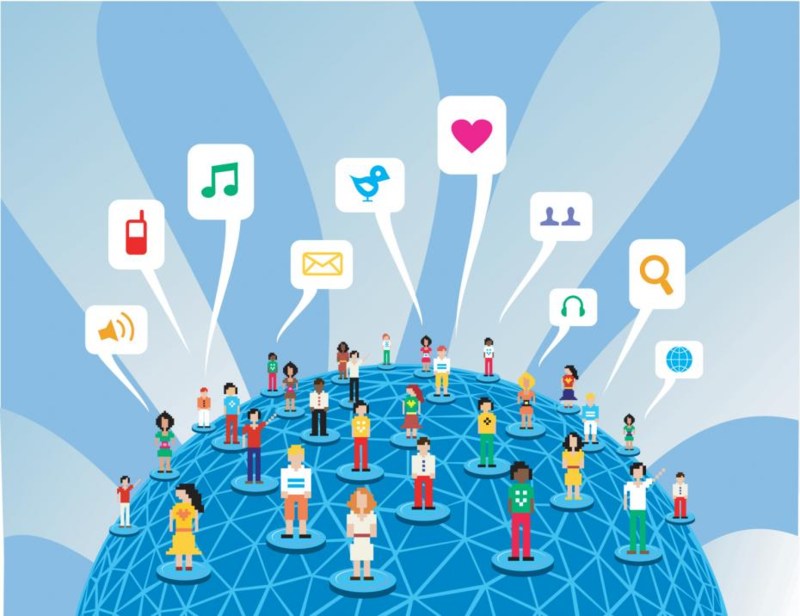 First, research to find out which platforms your clients and customers are primarily using and meet them where they are. Strategically employing hashtags like #realestate and #justlisted are also a good way to expand your visibility. Remember to respond to comments appropriately, professionally, and quickly. This will help establish credibility and trust in your services. What’s the best way to get inbound links for real estate agents? How can I provide valuable content that people want to link to? Yes, backlinks are a critical component of your site’s overall rankings, but achieving increased traffic and user engagement is a better goal to aim for than trying to generate links. Generally speaking, you’ll want to avoid buying or paying for links as this tactic is considered “black hat” SEO and Google will penalize you if when they find out. 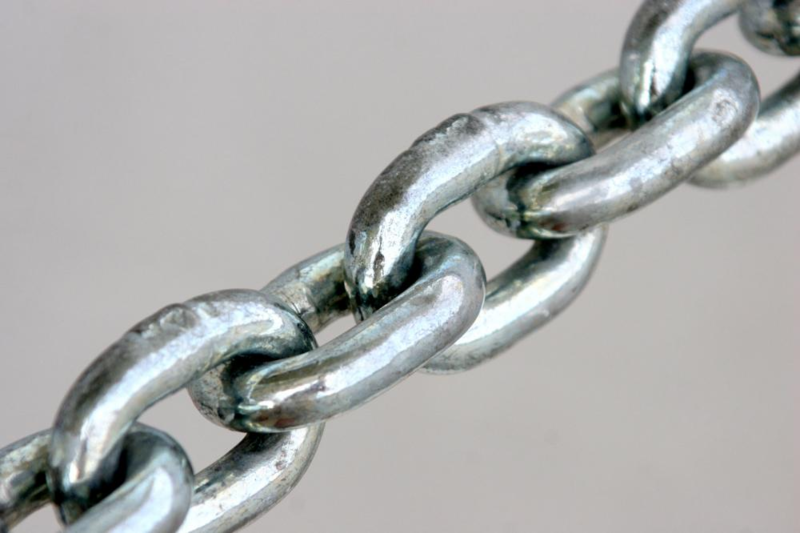 Instead, focus on creating unique, original, high quality content that other sites will naturally want to link to, giving you organic link building points. Sponsoring or attending local community events such as races, fairs, school events, etc. is another way to attract links, as is working with charities and organizations. By getting involved in your local community, you gain brand recognition and potentially earn inbound links to your website when local reporters or other organizations write about the event. Check out this insightful Search Engine Journal article for more real estate link building tips. If it’s not already, your website should be responsive to whatever device your users are using — laptop, desktop, tablet, or smartphone. 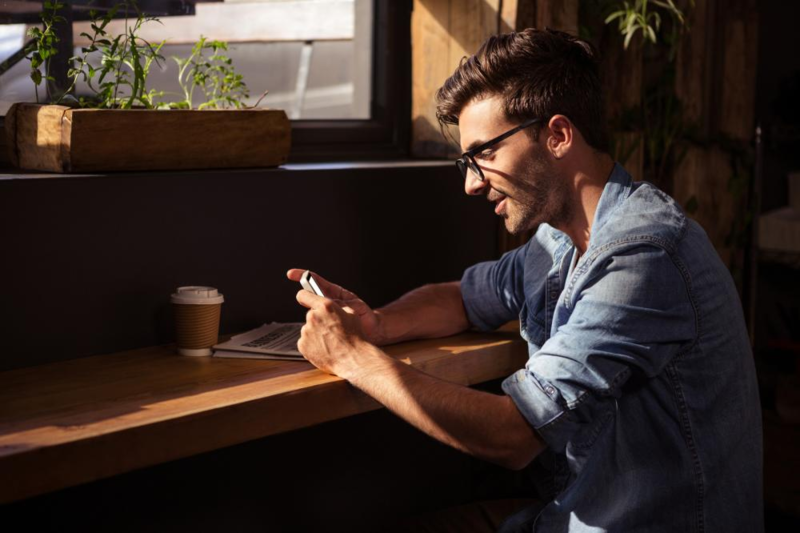 Most home buyers these days use their mobile devices to search for properties online, especially first-time shoppers and younger visitors like Millennials and Generation Xers. If your website isn’t designed responsively to adapt to mobile technologies, then you’ll be missing out on a huge swath of traffic. 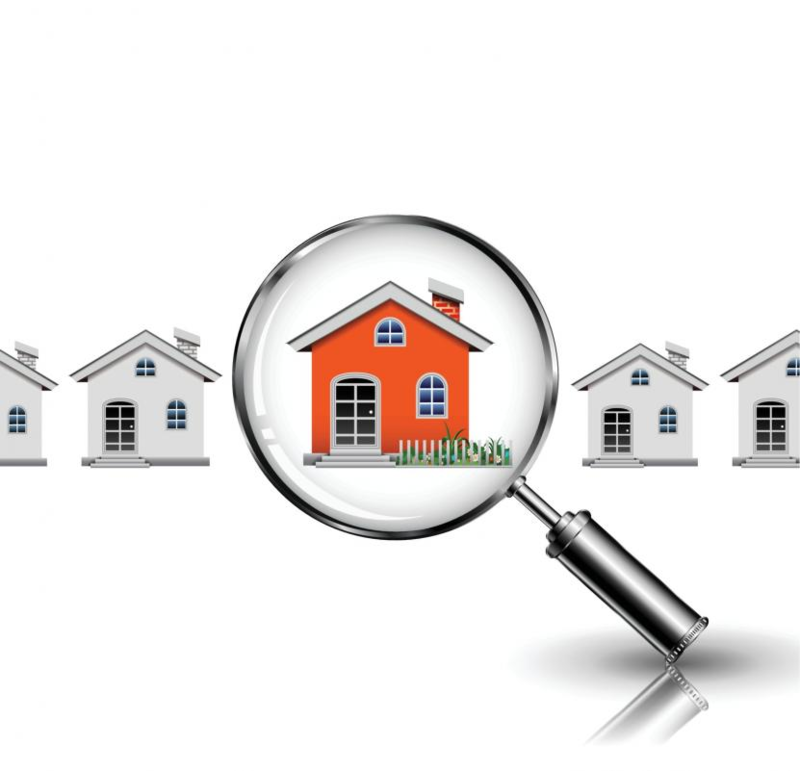 There are a small handful of online real estate directory services that reach the vast majority of potential property buyers. Take Zillow, for instance, which boasts 83 million users total and accounts for roughly 64 percent of the online real estate market share. Pro tip: When listing your property on one of these directories, be sure to provide a link back to your site if possible. This gives potentially interested buyers an important next step and guides them to your website where you can collect data on them and better control the conversation. Also, be sure the information on your listing is accurate. Buying a house is one of the biggest investments a person will likely make in their lifetime. As such, it’s important they feel they can trust an agent to find them the best property. Showcasing positive customer reviews as often as possible on your site goes a long way towards establishing this trust with clients. 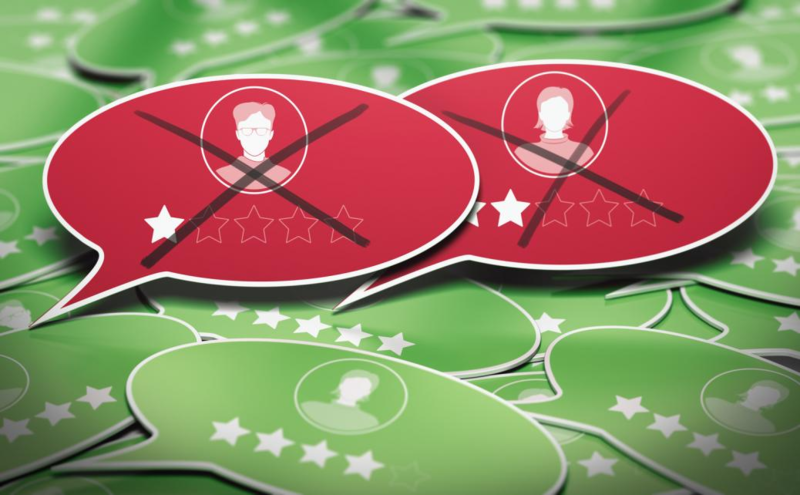 In addition to promoting reviews on external sites like Yelp, Google Places, and online directories, you should also create a testimonials section on your own website to validate your business to prospective site visitors. And don’t fret when you get a bad review. Everyone gets them sooner or later. The important thing to remember is how to respond to negative feedback. Page load time and site speed is another important Google ranking factor. Real estate sites, in particular, tend to get slammed in this area due to oversized images, unnecessary content, and a buildup of old listings that are never deleted. That said, you don’t necessarily have to boast the fastest site speed to be #1. For instance, maybe you create landing page with high quality images and an embedded video which slows the page load time, but provides a valuable resource for your visitors. 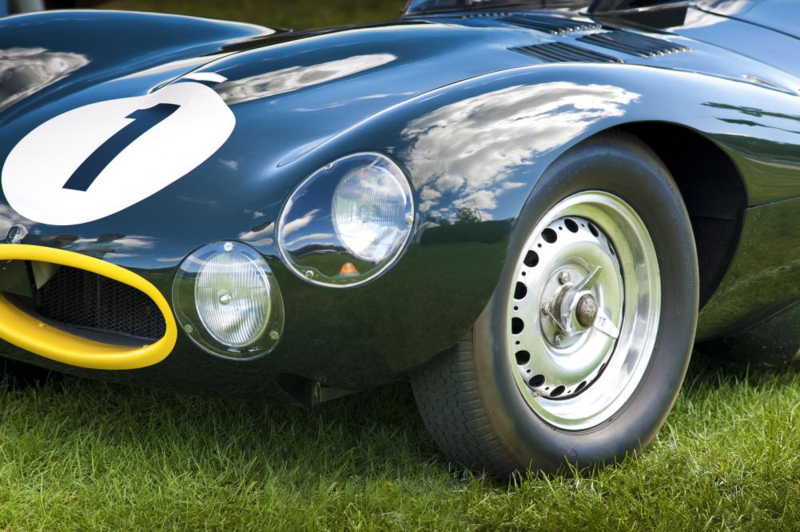 In this case, the pros of showcasing the property or your services may outweigh the con of having slightly slower side speed. Just be sure to consider the overall impact and compare your site speed to your competitors to get a baseline. 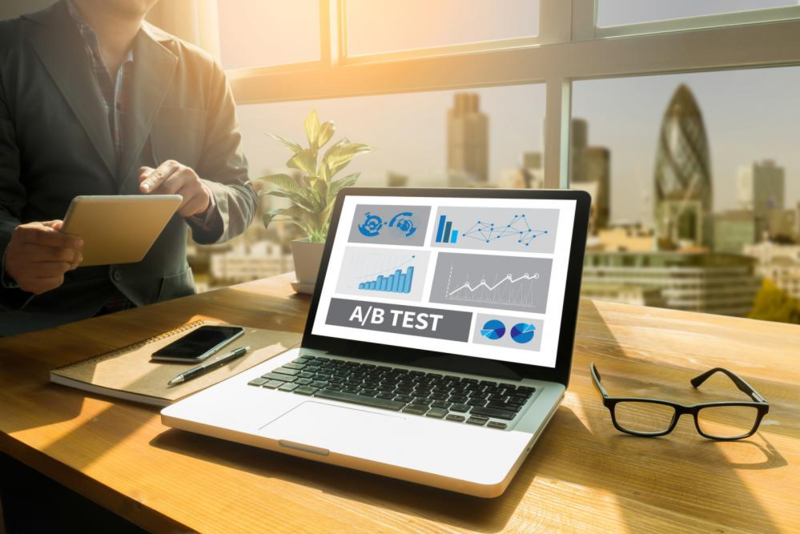 Once you have a system in place that works, continue A/B testing, questioning, and reinventing the process to see how you can further optimize your site. Just like you might make small changes and improvements to a house before showing it, you must continually re-adjust your SEO website strategy to stay ahead of the competition and adhere to Google’s constantly changing algorithm updates. We recommend using tools like Google Analytics to identify who your audience is and discover what’s working (and what’s not). With this data in mind, try different tactics and analyze the new outcomes. Achieving an optimized real estate website is never a one-and-done trick (unfortunately). It requires constant vigilance, determination, and patience. Fortunately, those are qualities which most successful real estate agents already possess to some degree. Feeling overwhelmed by these SEO best practices? If so, contact SEO Advantage to get your free SEO analysis. We can handle your website’s optimization so that you’re free to do what you do best. In the meantime, feel free to drop us a comment or question below and we’ll get back to you as soon as we can. Thanks for reading!